There are numerous Pulse Width Modulation (PWM) controllers available that make the use and application of PWM quite easy. 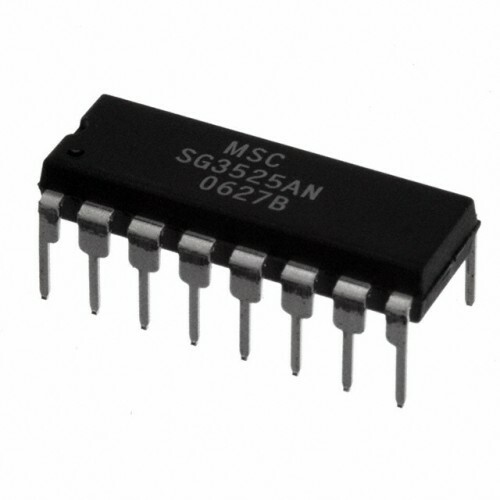 One of the most popular of such controllers is the versatile and ubiquitous SG3525 produced by multiple manufacturers – ST Microelectronics, Fairchild Semiconductors, On Semiconductors, to name a few. and the changing of the soft−start capacitor when VCC is below nominal. 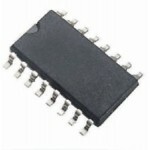 The output stages are totem−pole design capable of sinking and sourcing in excess of 200 mA. The output stage of the SG3525A features NOR logic resulting in a low output for an off−state. 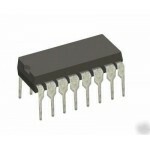 SG2525A Pulse Width ModulatorThe SG3525A series of pulse width modulator integrated circuits are des..
SG3525 SMD Pulse Width ModulatorThere are numerous Pulse Width Modulation (PWM) controllers availa..